The options for outdoor living spaces are endless. 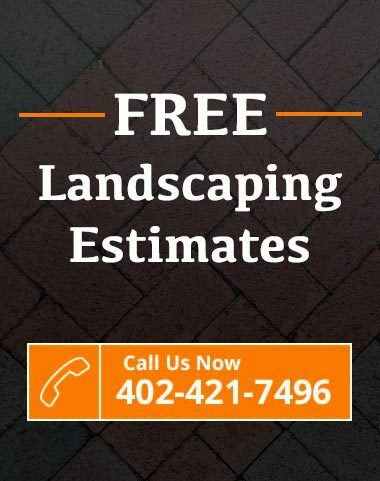 Dreamscapes will help you custom design your outdoor living space to meet your needs and make your space unique and a wonderful place to spend time. Creating an outdoor living space can add many advantages to your home and life. It will allow you to use unused space in your yard for an area that will extend your existing living space. Outdoor kitchens add value to your home, save on energy bills in the summer by cooking outside, keeps smells outside, and are great for entertaining. 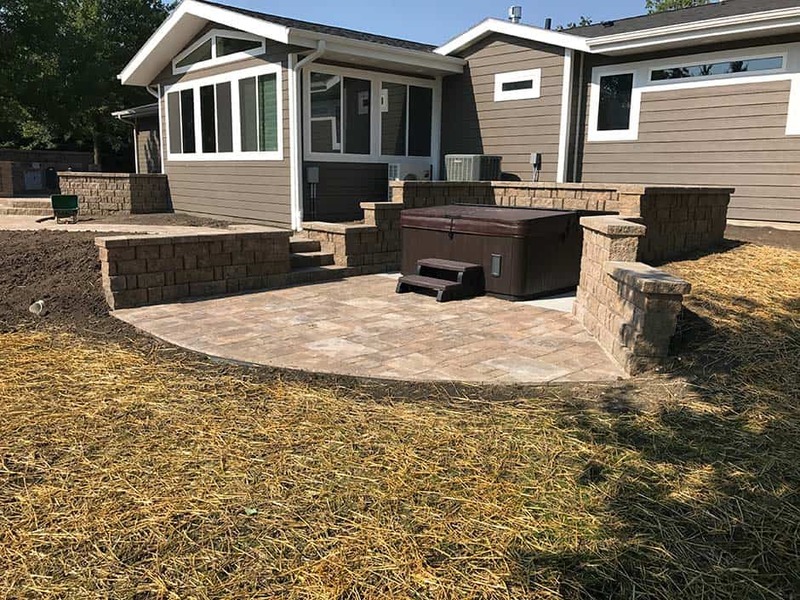 The outdoor living areas we install are your retreat from your hectic schedule. A place where you can enjoy the outdoors, be in nature and just relax and enjoy being home. They are also perfect for family gatherings, birthdays and BBQ’s. Dreamscapes has been installing outdoor kitchen and living spaces for 30 years. We will help you create a livable, relaxing and functioning kitchen and family area. The most common components include, patio, fire pit, seating walls, kitchen and bar, LED lighting. A pergola is another option to think of for an outdoor living space. They are beautiful and pleasing to the eye, also allowing shade to your outdoor living space. A pergola is also a great option for a swimming pool deck. What types of accessories will I need for my outdoor kitchen/living area? You will need your cooking source, most commonly used is a grill. You can incorporate stainless steel drawers, cabinets, trash cans, refrigerator, in your kitchen. You will also need a countertop; granite, marble, concrete. 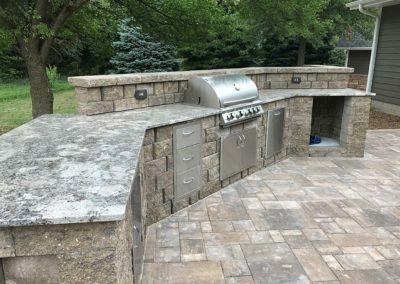 How much planning is involved for outdoor kitchen? The more planning, the better. Knowing what you want for workspace, storage and accessories help to know what your budget is and also helps in planning the layout of the kitchen. Another thing to plan for is electrical, most likely you will want to have an outlet or two. LED landscape lighting gives the project lighting and ambiance. Conduit is installed during construction for these items to be hooked up by an electrician.